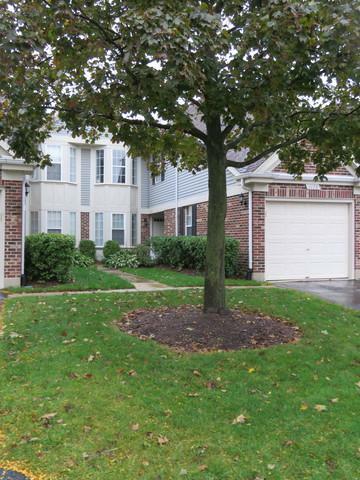 Impressive Berkeley model in convenient Old Farm Village subdivision in Buffalo Grove. Exquisitely finished with quality. 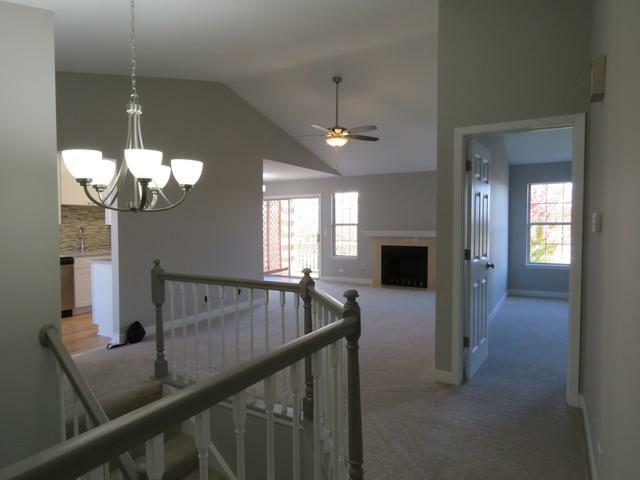 Great sized living room boasts vaulted ceiling with ceiling fan/light and gas starter fireplace with mantel, blinds. 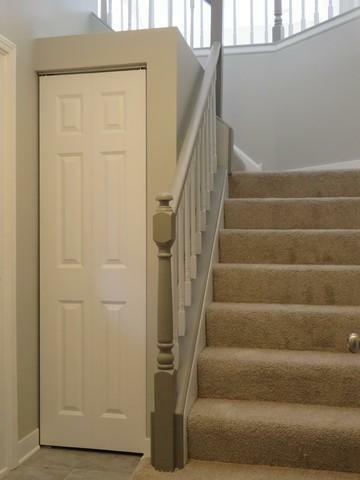 New carpeting and expertly painted throughout. Kitchen features granite countertops, glass tiled backsplash, stainless steel appliances (oven/range, refrigerator, microwave, dishwasher), bright bay window eat-in area, wood laminate flooring. Two bedrooms, 2 baths. Generous master bedroom has vaulted ceiling with ceiling fan/light, blinds, two closets, and private master bath meticulously tiled with glass shower doors. Second bedroom also has ceiling fan/light and large closet. Hall bath superbly tiled tub/shower surround. 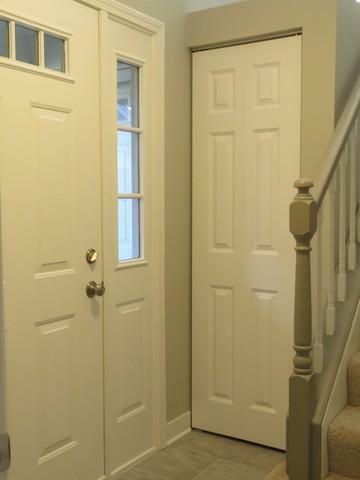 Laundry/utility room with abundant cabinets, new furnace, new hot water heater. All you can say is "Wow" about this impeccably finished unit. Most definitely move-in ready. Listing provided courtesy of Real Property Pros Inc..